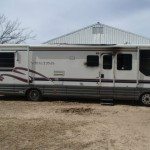 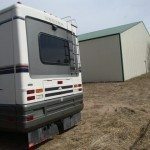 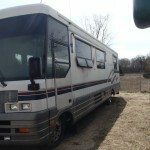 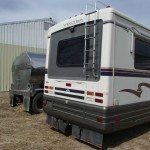 Have you been looking for any of these Winnebago RV parts? 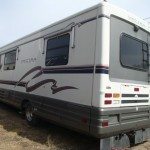 If you need any of these items, or any others, please Call Colaw Rv at 877-548-2125 and mention Stock # G67189 to the associate, who will quickly help you find exactly the item you are looking for. 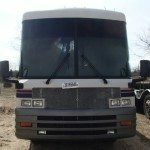 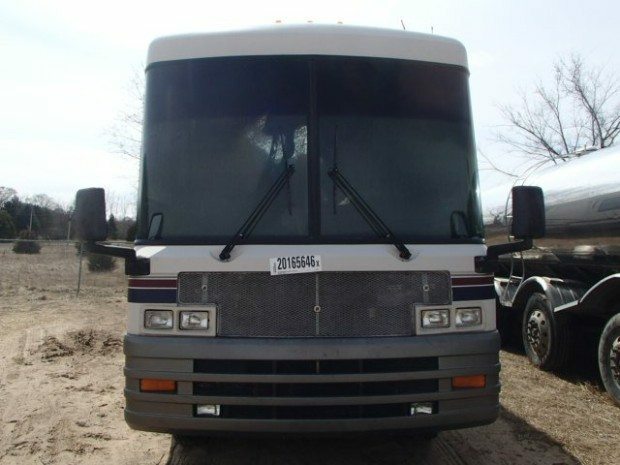 We have hundreds of Winnebagos in stock for salvage parts, and we ship anywhere in the U.S.